The Lightner Museum – one of St Augustine Attractions well-known for its mix of history and stylish grace will play host to an exquisite collection of 36 original costume pieces seen on the award-winning television series Downton Abbey®. Dressing Downton™ has been a highly successful traveling exhibition that began at the Biltmore Estate in February 2015 and will culminate in our very own St. Augustine attraction – the Lightner Museum. Comprised of original and historically inspired costumes reflecting the magnificence of the Gilded Age, the exhibition will be perfectly at home among Otto Lightner’s original collection of fine and decorative arts and antiquities from the same time period. 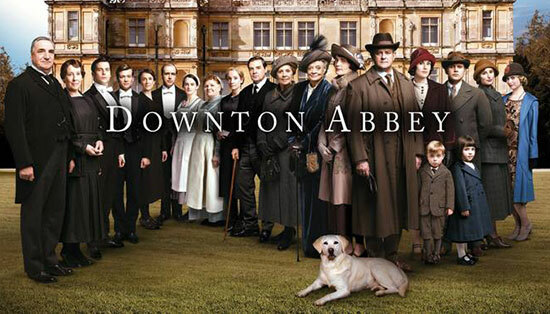 Downton Abbey® has received 59 Emmy® nominations, more than any other non-U.S. show in Emmy® history. Downton Abbey® is one of the most honored series on television, having captured 12 Emmys®, three Golden Globes®, three Screen Actors Guild Awards, a Producers Guild Award and three BAFTAs, plus a 2015 BAFTA Special Award in recognition of the series’ outstanding global success. Specialty lectures and events will contribute to the Dressing Downton™ exhibition experience. Celebrity guests such as Jessica Fellowes, author and niece of the creator of Downton Abbey®, Julian Fellowes, as well as Francine Segan, a television personality, author, and food historian, will be making appearances.